Ok so for the next part of this series, let's talk FOOD! 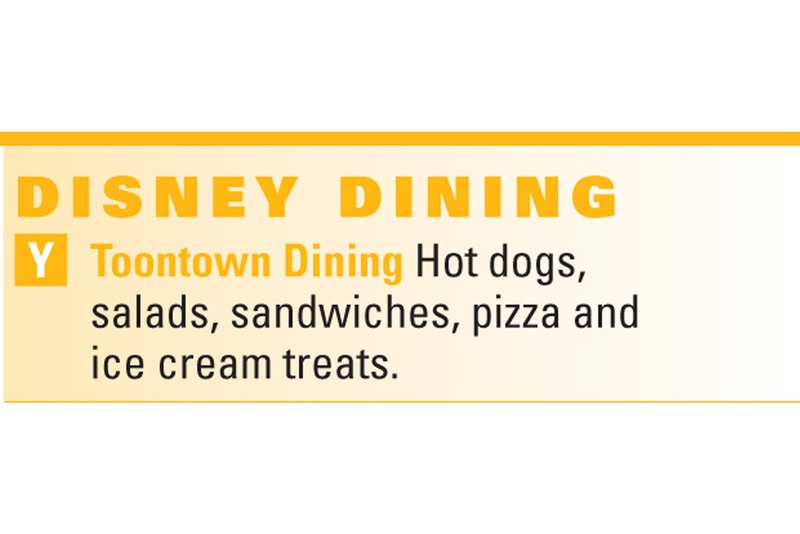 Now a lot of people will say that Disney food isn't good. 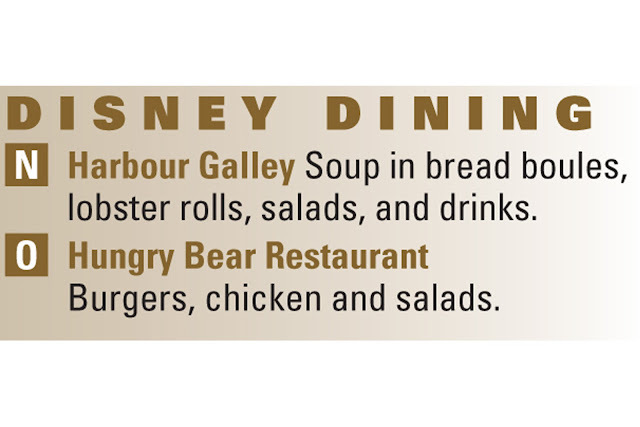 Don't let that kind of talk get to you, it's wrong hahaha Disney has SOOO many food choices it's hard to decide what you want! Italian? Mexican? American? Creole? Chinese? I could go on but let's not get carried away haha How I have divided the food is into each PARK, (DCA will have its own post tomorrow, easier to keep them separate!!) 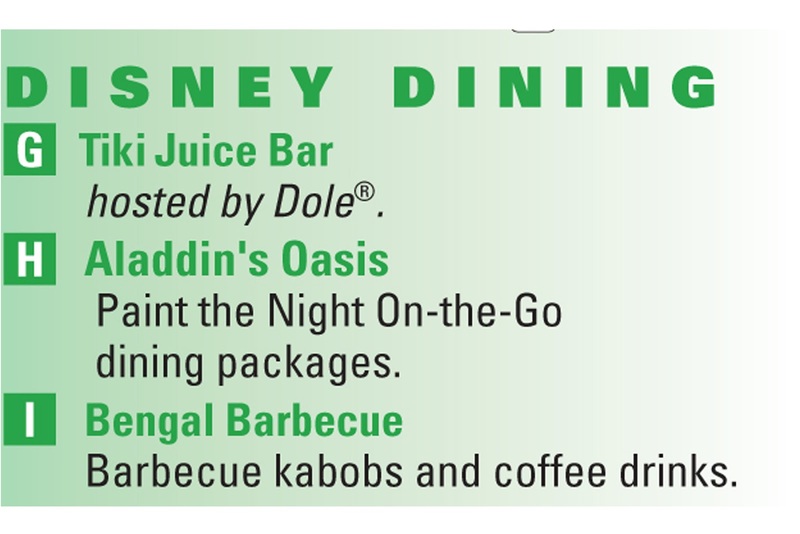 and then by the LANDS/SECTIONS of the parks. Holly Jolly Holiday and Plaza Inn! makes it a must stop for all passerby." 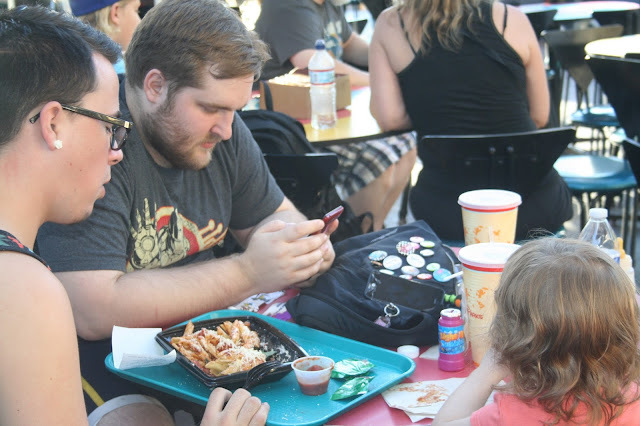 Plaza Inn is great for families! 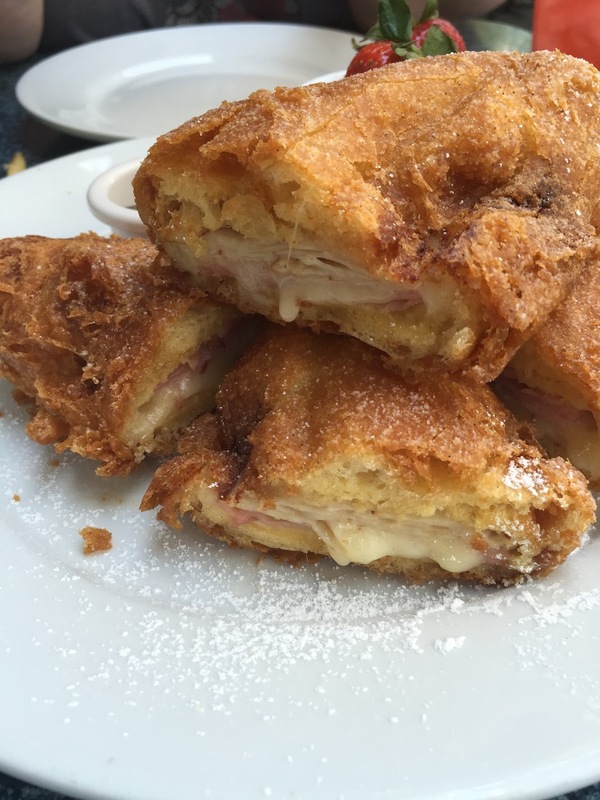 The portions are gigantic and they are easily split between two to three people. 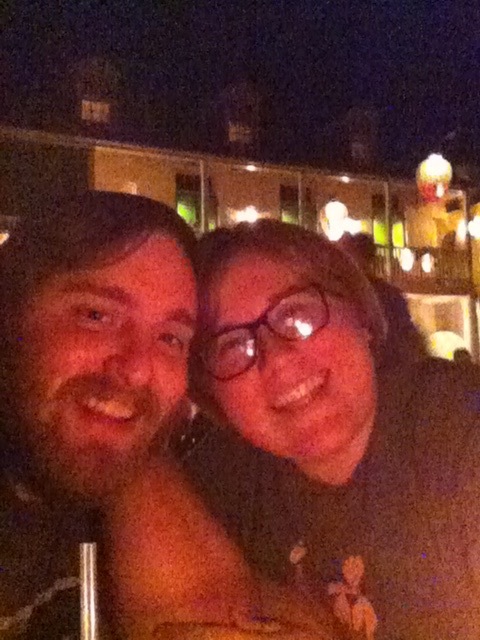 Melissa added "my husband is in LOVE with their fried chicken and I love their pasta!! me and husband can easily split the fried chicken meal, or we get the kids meals! and I get a bit of everything! which then I also get half a bread stick, carrots, and a drink! 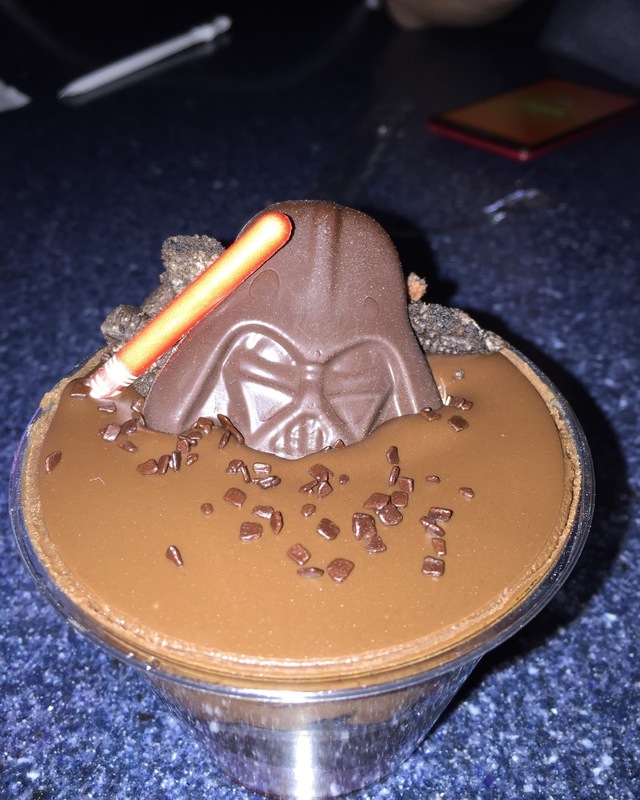 I usually get chocolate milk and its yummy enough to double as my dessert!" See what I mean?? I love my Disney people! Guys the BEST dessert ever! (FYI, The Spirit of Refreshment is INSIDE Pizza Port. 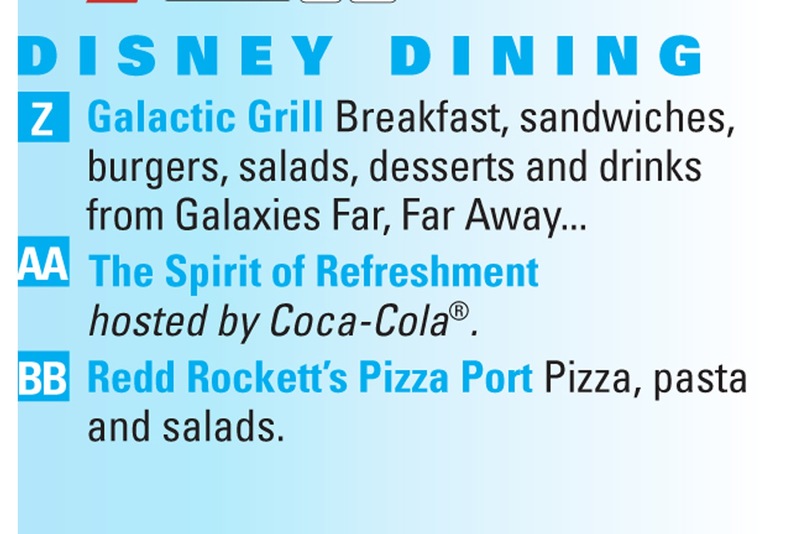 Pizza Port is also a great place to get a meal to share. My brother there has the marinara pasta which is all the thumbs up! Personal fave: The Apple Freeze! Frozen lemonade with Apple flavor ;) Delicious!!! Village Haus has some really good burgers. Andrew loved the Pastrami burger they had last time we went. Brittany also enjoyed "the pastrami burger and the BLT flatbread. It's not as crowded since it's not well known. It's quiet, charming and air conditioned so it's a nice break from the crowds and heat! 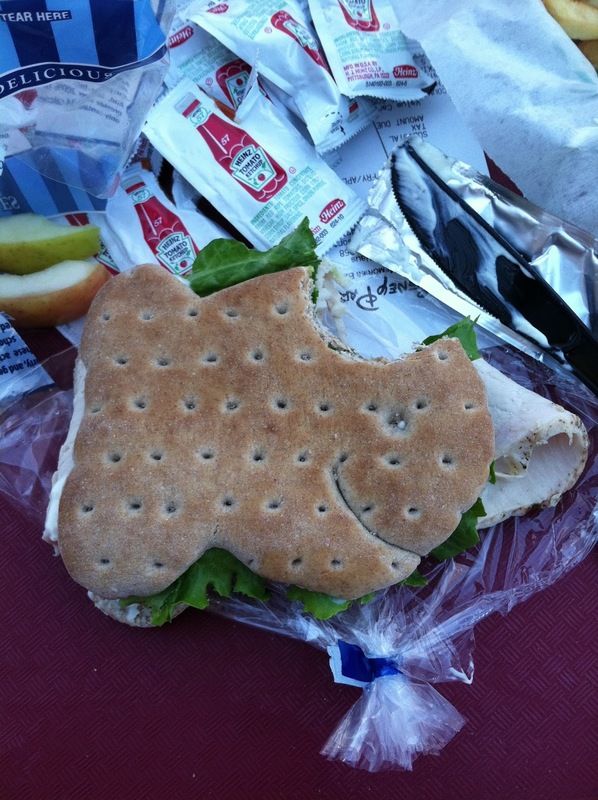 Plus the food is A+"
yes they are ALWAYS cut in fish shaped bread! Personal fave: MONTE CRISTO SANDWICH!! 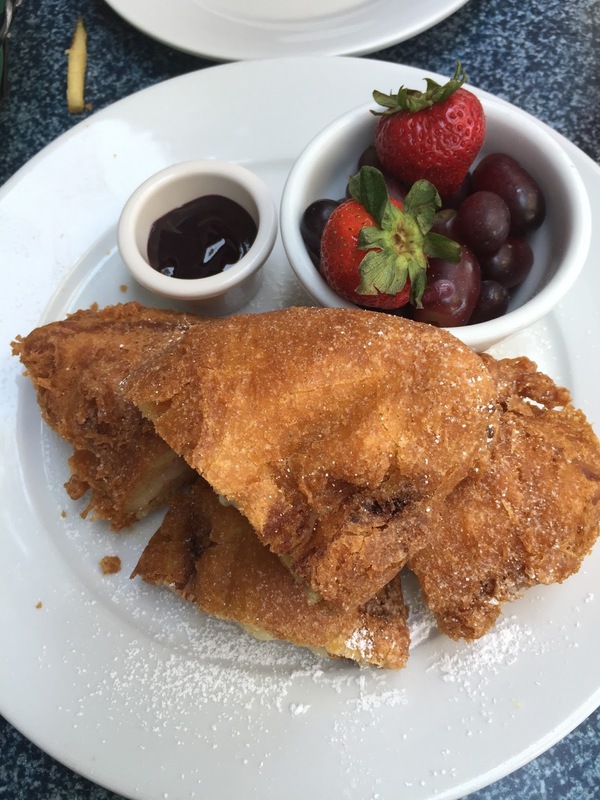 It's cheaper at Cafe Orleans but you CAN get it at the Blue Bayou Kelsey said "Also, monte cristo sandwich, you haven't lived till you've had one." 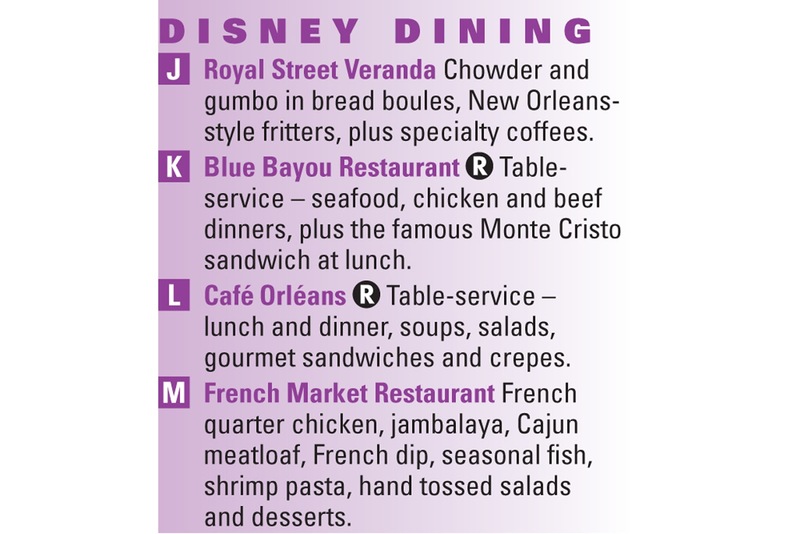 Sean mentioned "Mickey beignets at the Mint Julep Cafe in New Orleans Square." and guys if you've never had one of those, life has not been worth living yet! Guys some of the BEST food is here. NOT even joking a little. 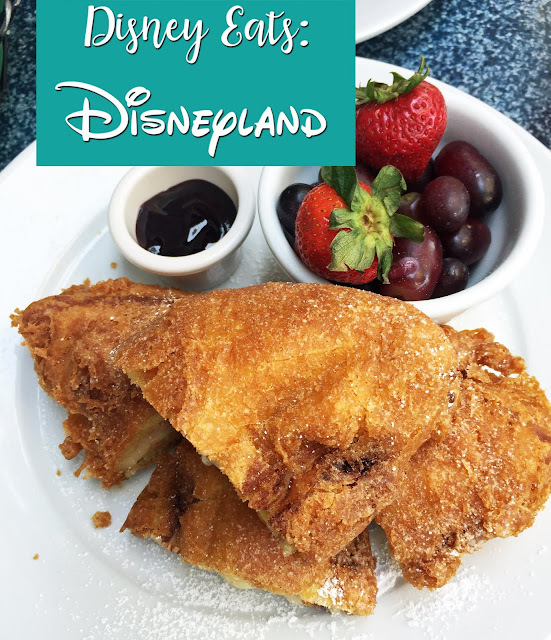 Cafe Orleans is my FAVORITE sit down restaurant to eat, I always get a Monte Cristo sandwich to split with Andrew/my mom (I don't really think anyone can or should eat an entire one themselves) and we get the Pommes Frites to share with the table. 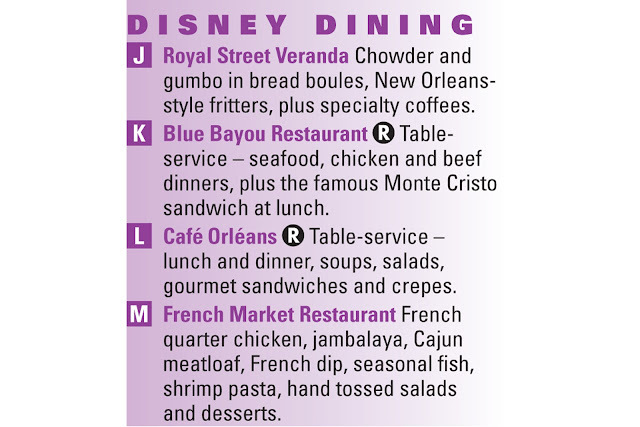 It's literally the perfect meal and I don't get hungry again for days hahaha Morgan agreed that Cafe Orleans is the best "My favorite dine-in restaurant is Café Orleans, and specifically the Vegetable Ragût (formerly known as Ratatouille) is a must have." 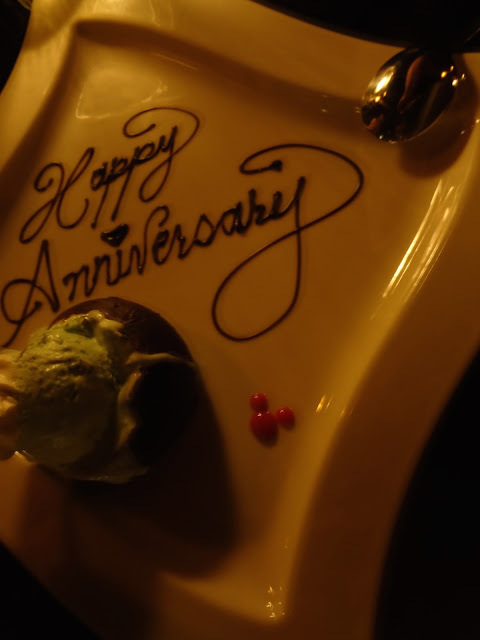 I HAVE eaten at the Blue Bayou and while it was an awesome dining experience (you eat inside the Pirates of the Caribbean ride) we will only be doing it maybe once more haha it's expensive, which is why for an anniversary it's great! Now for snacks/cart food. "All the churros. Disney churros are freaking magical. And did I mention churros?" -Erica. 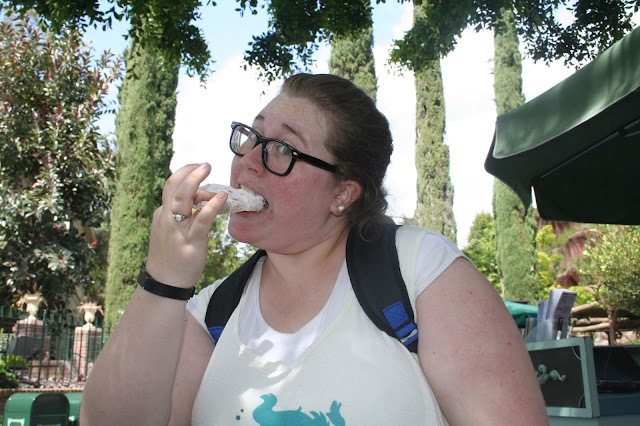 Leah said this "If you're a churro eater, the best cart is the cart in front of Haunted Mansion. It's usually the busiest, so the churros are the freshest!" Jenice agreed with her "Any churro cart! 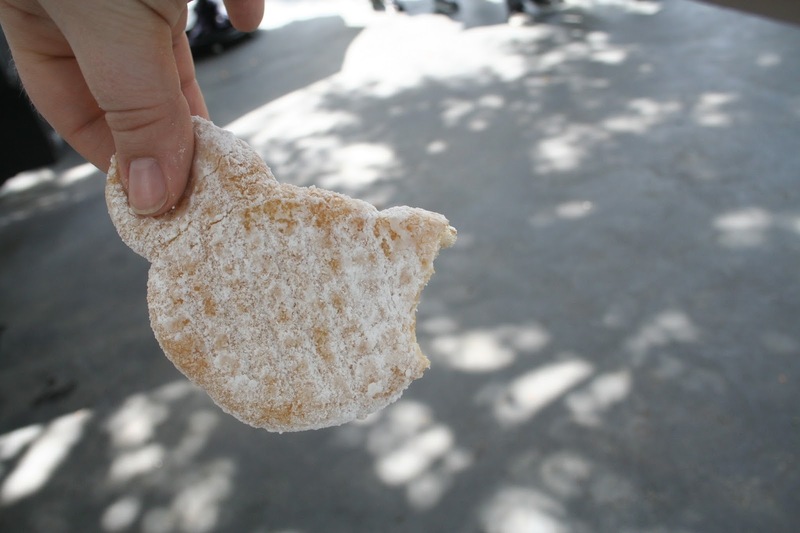 However the one by Haunted Mansion was my first churro experience back in the day. Therefore it's the best ;)"
"the jalapeño and cheese stuffed pretzel is my other go to snack. Just, yum." There are also tons of popcorn carts around the park and in Frontierland you can get a turkey leg or a corn on the cob on a stick! 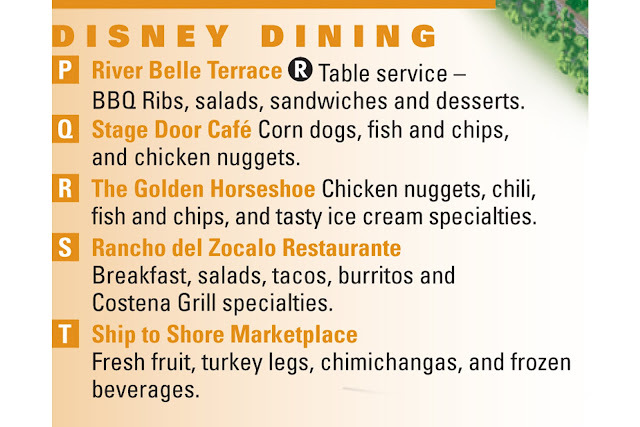 Turkey legs can also be found over by Small World in Fantasyland. The carts also move around the lands occasionally so they might not be at the exact same spot two days in a row. The stand alone little shops though never move so you'll always be able to find those snacks! 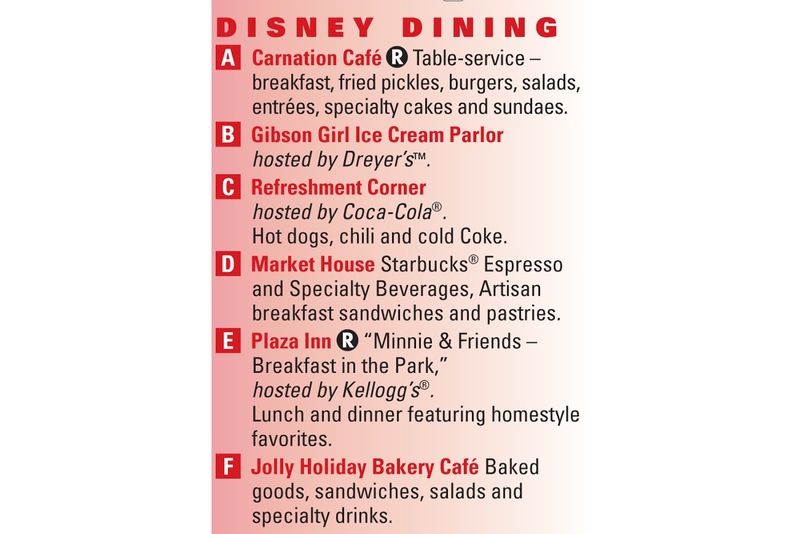 Stay tuned tomorrow for the DCA version! !